Formulated to diminish the signs of aging combined with multiple antioxidants and moisturizing anti-aging ingredients. 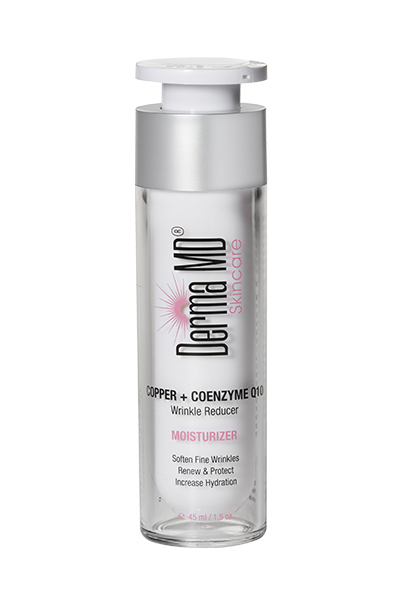 Skin appears firmer,tighter,redness appears less noticable, and skintone appears more even. Sodium hyaluronate helps to protect the skins moisture barrier, keeping skin more hydrated so fine lines & wrinkles are less noticeable.